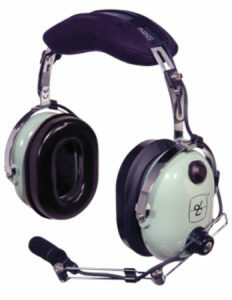 NEDAERO is distributor of aviation head sets of David Clark. 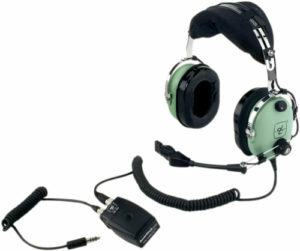 David Clark Company aviation headsets set the standard in the industry for comfort, performance and quality. 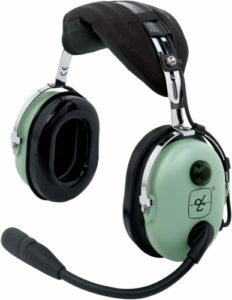 David Clark Company offers the broadest line of helicopter headsets for commercial pilots in the industry. 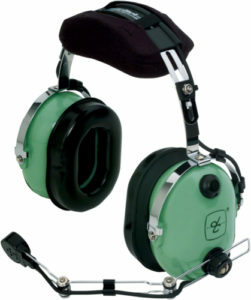 In 1975, David Clark Company introduced the first noise-attenuating headset designed to provide hearing protection for pilots, while also providing clear reception and crisp transmission at normal voice levels in a noisy aircraft. Since then, the ‘green domes’ have consistently set the standards of comfort, quality and performance in aviation headset design and manufacture. Today, this broad line of passive noise attenuating and Electronic Noise Cancelling (ENC) aviation headsets for both fixed wing and rotary wing aircraft is the top choice for general aviation and commercial pilots. 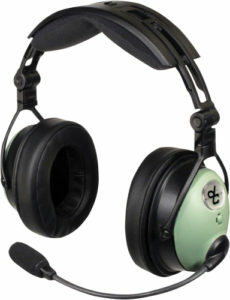 Besides civil parts, David Clark also makes headsets specially designed for military pilots. 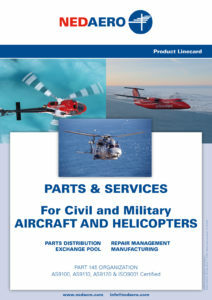 NEDAERO is not only an authorized David Clark Dealer but also the only Authorized Foreign Repair Facility for Aviation and Airline product lines in Europe for DC Pro, DC Pro-A and DC pro-S headsets. Please contact our customer support department for more information: repair at nedaero dot com. DC ONE-X Series headsets are designed with advanced comfort and performance features to provide the ultimate flying experience. Featuring Hybrid Electronic Noise-Cancelling technology for excellent ANR performance and Bluetooth wireless audio for pairing with mobile phones, tablets, music players and a host of other smart devices. 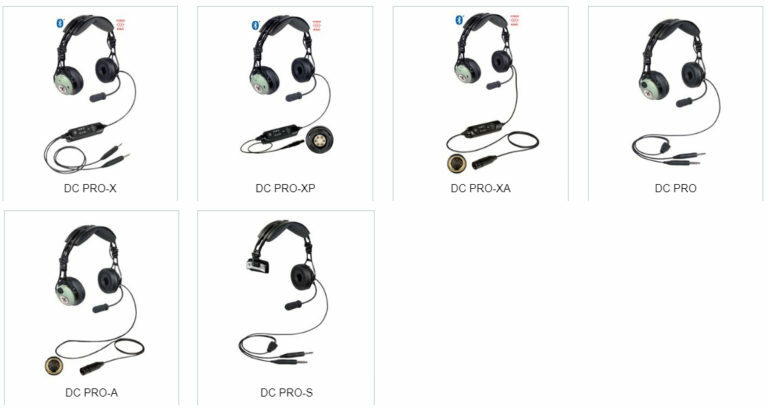 DC PRO Series headsets are built on a ultra-lightweight, yet rugged alloy suspension, ideal for both general aviation and commercial pilots. 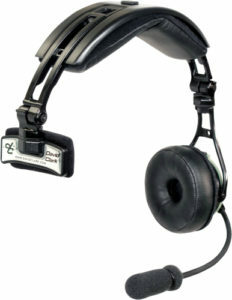 Featuring a comfortable, rest-on-ear, classic aviator ear seal design, and Outlast technology, heat-absorbing head pad. 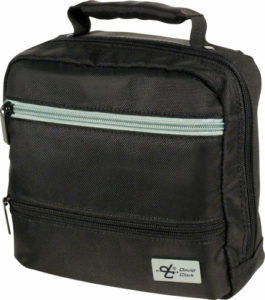 Complete with Hybrid Electronic Noise Cancelling technology for excellent ANR performance and Bluetooth wireless audio. 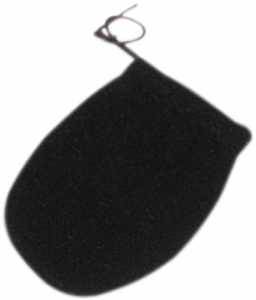 At just 7.5 ounces they are the lightest, full featured aviation headsets in their class. 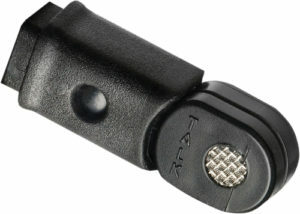 Both Active Noise Reduction and Passive Noise Attenuating models available. 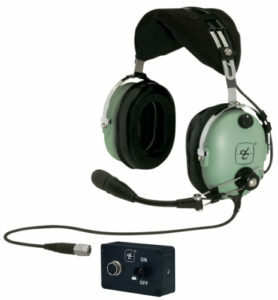 Passive noise-attenuating fixed wing headsets provide extremely reliable performance and communication clarity. 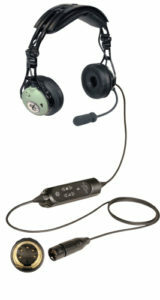 Electronic Noise Cancelling (ENC) headsets are designed to deliver superior active noise reduction performance. 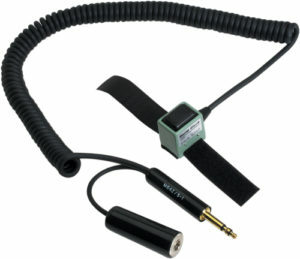 Perfect for pilots that are passionate about sound. New DC ONE-X Series headsets combine advanced comfort and technology features with Bluetooth wireless in a lightweight (just 12.3 ounces), yet rugged alloy suspension system. 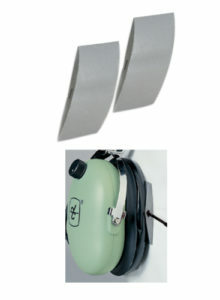 Both passive noise attenuating and Electronic Noise Cancelling models are available. Our headsets are built to withstand the rigors of the helicopter cockpit, while providing outstanding comfort and communication clarity. Our helicopter headsets feature all the outstanding comfort and performance features of our fixed wing aviation headsets, but come with a 5-foot extended coil cord with U-174/U single plug. 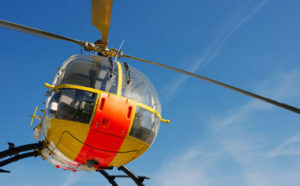 Electronic Noise Cancelling (ENC) helicopter headsets are designed to provide an additional 17-22 dB noise attenuation, above already excellent passive noise reduction, with ENC activated. Choose from a selection of models offering modular, battery-powered portability or permanent, panel mount headsets that run off the aircraft power source. All of the ENC helicopter headsets are built to withstand rugged, everyday use, with outstanding comfort features for fatigue-free, longer flights. 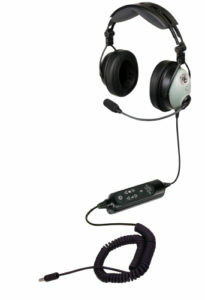 NEDAERO offers a variety of headset accessories to enhance comfort, headset functionality and communications. 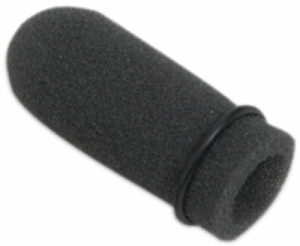 From comfort products such as head pads and ear seals, to cords and adapters for a variety of aircraft configurations, to microphone protectors that improve communication clarity. 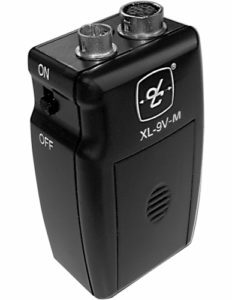 H10-76XL (NSN 5965-01-462-8230) – Portable Battery Powered – uses a portable battery powered module providing up to 20 hours of use. 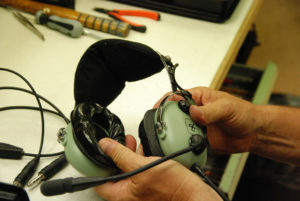 David Clark designs and manufactures a variety of special headsets designed for specific aircraft, as well as other military communication applications. 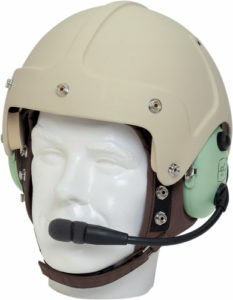 From prototype development, to real-world trials, to final production, David Clark is continually breaking new ground with special headsets for military pilots and aircraft. B-52 Headset – Designed for B-52 Aircraft – Long range, mission-critical communications. 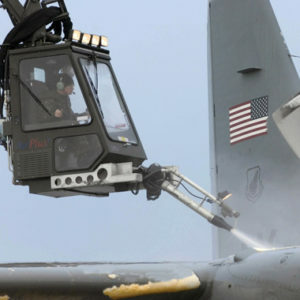 David Clark Company offers a variety of headsets and communication systems for military ground support personnel for use in ramp operations, deicing, push-back and maintenance applications – in both wired and wireless system configurations. 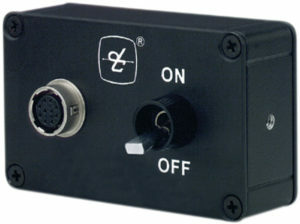 This COTS system provides the option of connecting to mobile radios, allowing all personnel to listen to the radio and selected stations to transmit. 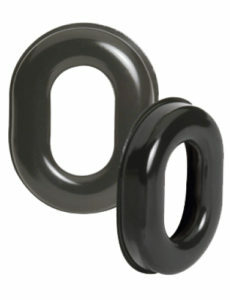 Representative system components, including noise-attenuating headsetsand headset station modules are listed below.